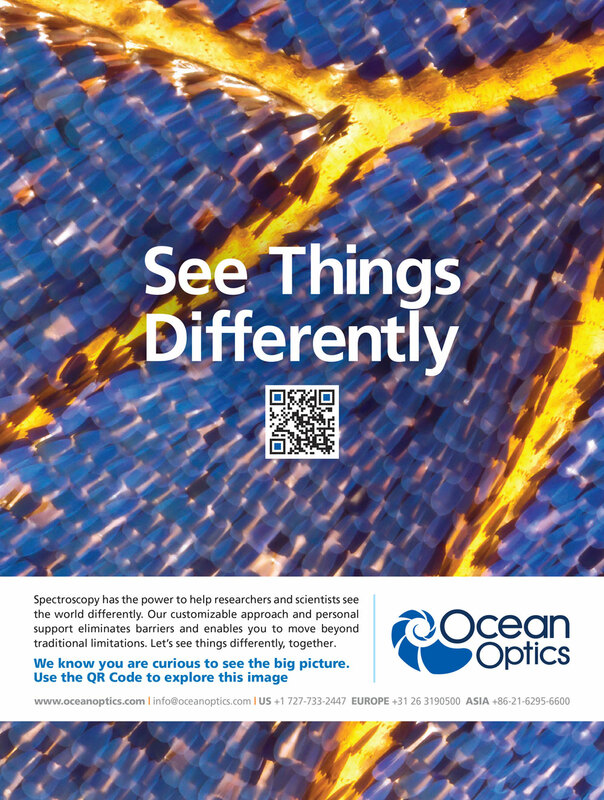 As a B2B business, Ocean Optics relies heavily on the exposure it receives from its industry’s trade publications. And as far as the scientific and academic community goes, the advertising quality in these publications can be pretty dry. 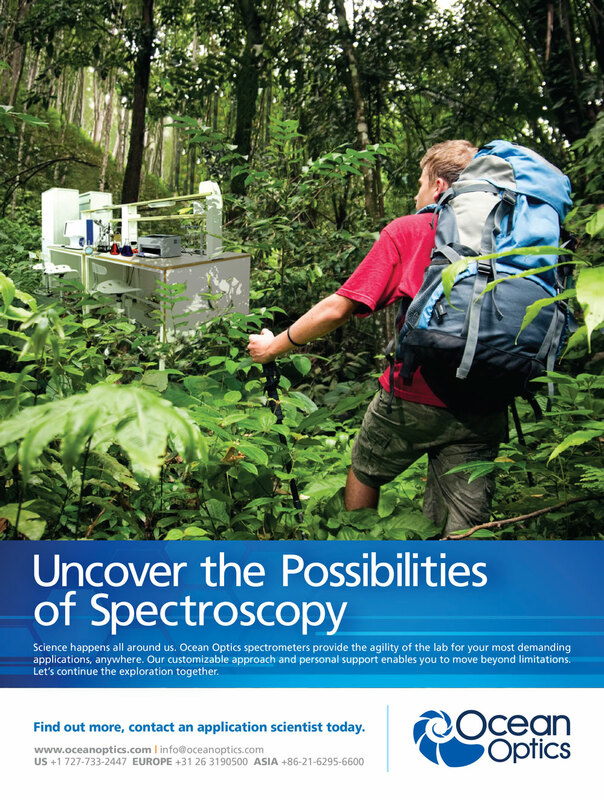 So Ocean Optics hired Grafx to create a campaign to reinvigorate the industry and stand out amongst its peers.